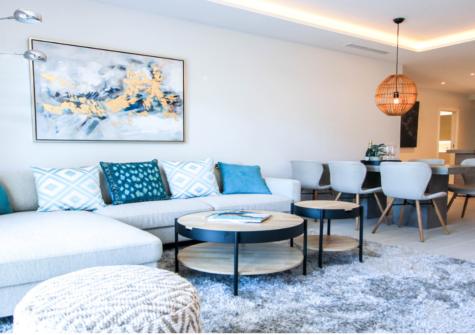 The properties of this project have been designed with lifestyle in mind, making them ideal for a comfortable, luxurious family life and stylish, sophisticated entertainment in a uniquely beautiful setting. AMAZING PENTHOUSE FOR SALE WITH SPECTACULAR SEA VIEWS IN LES BELVEDERES IN NUEVA ANDALUCIA NUEVA ANDALUCIA. Penthouse located in a prime location, with beautiful views over the golf courses. 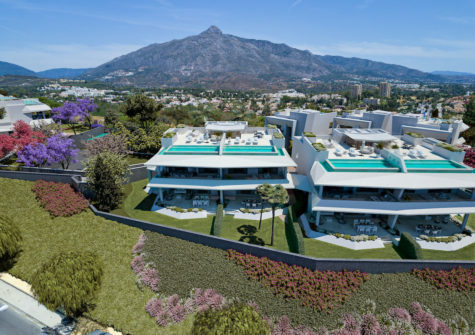 All facilities are nearby, and Marbella center and Puerto Banus are also easily accessible. Ideal penthouse for golf enthusiasts.